Created under the motto “keep programmers happy”, Ruby on Rails proves to be one the most developer-friendly frameworks. Its quality documentation, highly-responsive community and a range of 3rd party libraries help beginner programmers to build fully-functional web apps in blink of an eye. Let’s go through the few tips that will boost your progress as a Ruby on Rails developer. The Ruby documentation website offers a range of useful materials that will help junior developers to start: tutorials, classic guidebooks, FAQs, and more. The materials are presented in 6 languages. If you feel ready to advance to Ruby on Rails, get acquainted with its principles, and learn how to operate basic modules — check out “Getting Started with Rails” article, covering every aspect of Ruby on Rails development. The RoR community created dozens of detailed beginner’s guides, covering syntax, methods, classes, framework’s modules, and many more. In addition to the theoretical information, each guide includes code templates you can use in your projects. 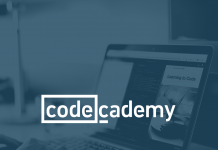 The guides are very informative and well-written, so even a complete novice will be able to understand how to start their developer journey. The Ruby Gems are ready-made building blocks to create your Ruby-powered web apps quickly and cost-effectively. At the moment, there are almost 150,000 gems available for your projects — from basic functions like authentication or pagination to industry-specific modules. Why Ruby developers like gems so much? With gems you need little or no coding to easily integrate any functionality into your product, which allows significantly cutting development efforts and total project costs. You cannot easily change the scope or upgrade your system. Gems depend on each other and if you read just a single module, it may break down the whole solution. Blindly relying on the gem power, without ever looking into the source code, prevents you from understanding how your products work. If you want to evolve as a developer — try to find the right balance between optimizing development efforts with gems integration and fully controlling the solution by creating your own code. 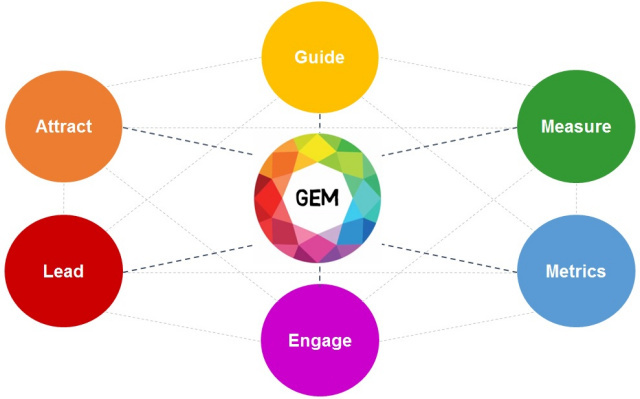 Even though the majority of gems have Readmes and Wikis, the quality gem documentation is still pretty rare. So, if you got some questions about a gem and cannot find the answer in the documentation — don’t be afraid to approach maintainers and create an issue. The Ruby community is highly supportive and the developers will be happy to get your feedback and enhance their product by tuning it up to your needs. Ruby on Rails is not a corporate product but an open-source project at its best. Know how to enhance a gem’s code, make a documentation clearer, or want to suggest some new features? Go on and share your ideas with the community without hesitation. Where to start? Go through a specialized community-made tutorial, giving step-by-step guidance on how to make your first contribution: report an issue, fix bugs, improve documentation, or refine code. Our advice to every Ruby on Rails developer is to try your hand in other web tools to broaden your professional outlook. Pay attention to such industry-standard Ruby frameworks as Hanami, Sinatra, or Rack. Even compared to RoR, each of them has its own strong points. For example, Hanami enables boosted app productivity by serving assets from CDNs and returning responses in a matter of milliseconds, while consuming 60% less memory than any other full-featured Ruby framework. 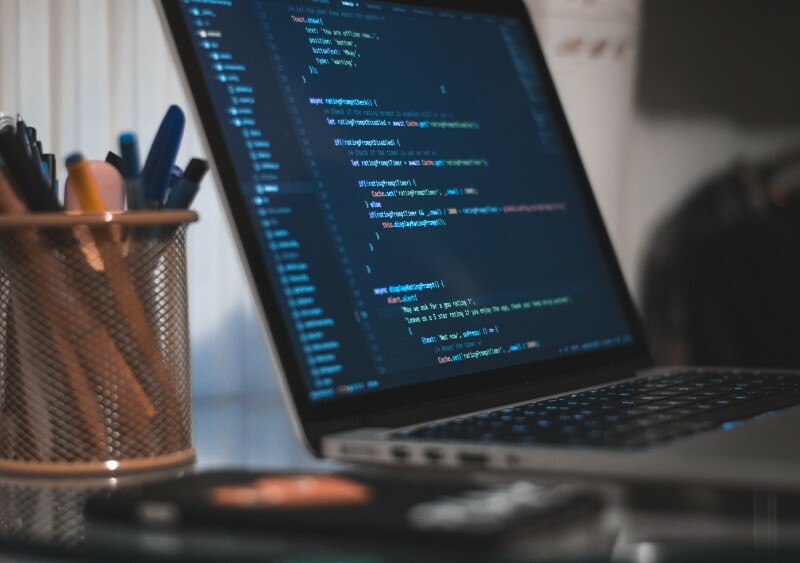 Another good idea for an ambitious web developer is to keep an eye on the industry’s growth areas and master promising technologies beforehand, to be ahead of the curve. Looking for a technology to learn in 2019? 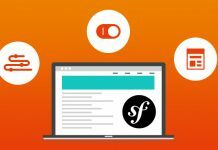 Consider serverless computing which is gaining the momentum in web development right now. At the end of 2018 AWS announced Ruby support for AWS Lambda, which streamlined integration of serverless computing into the Ruby projects. 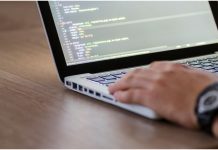 To get a competitive advantage as a developer, it may be worth it to invest your time in learning AWS Lambda and web frameworks for serverless computing like Jets, FaaStRuby, or Kubeless. Ruby on Rails is simple to learn and offers fantastic development speed capabilities which makes it a framework of choice for rapidly-growing web products or startups. Therefore, finding a promising project will never be a problem even for a junior RoR developer. Be an active community member, dive deep into new web technologies, hone your Ruby on Rails development skills — and your dream job will not be long in coming.